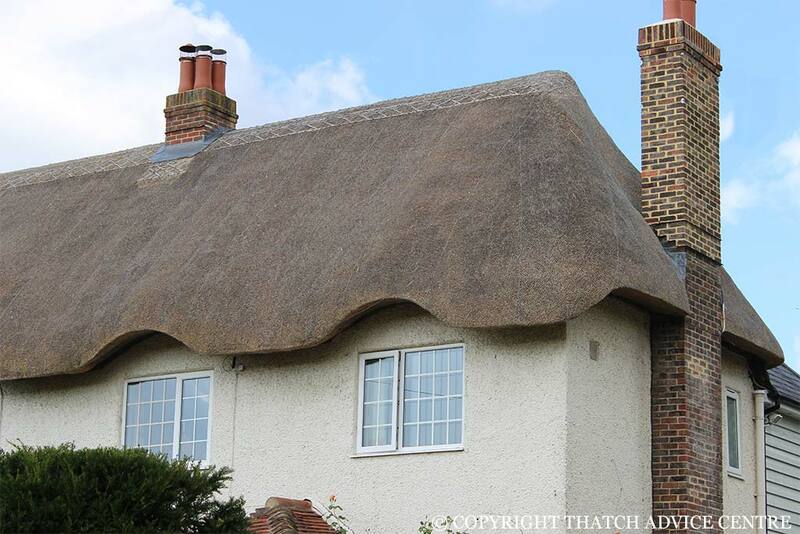 A box gutter is put in place on a thatched roof behind a chimney at the bottom of where it meets the thatch to stop the water running down the back and causing water ingress into a property. It is made of timber (usually the width of the chimney) and goes back into the rafters. It is then dressed (covered) in lead and fixed to the joint of the chimney usually as step flashing.